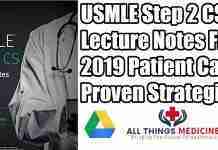 Have you ever wanted to know the best USMLE Residency interview tips for your upcoming interview? Read on! 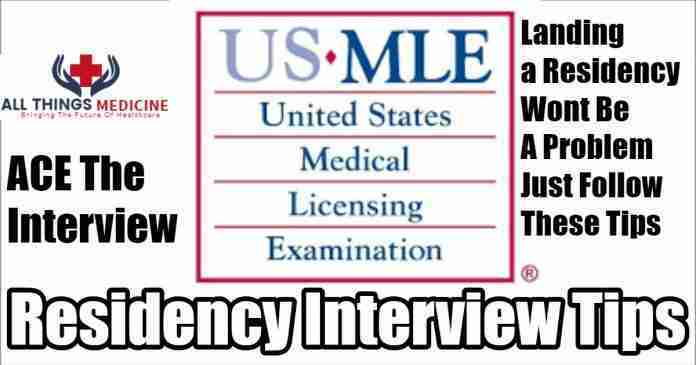 For many, the USMLE Residency interview season is the final stretch of the residency application process. It is the end product of years of hard work and a personal chance to prove that you are the right candidate for your specialty. However, it can also be the hardest part of the whole process. The sheer expense of traveling to so many different locations, combined with the fact that you are still in school, can make for a logistical nightmare. 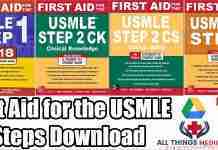 This Article will, fortunately, provide you the best USMLE Residency Interview Tips. Your primary objective should be putting together a strong ERAS application. This includes scoring high on board exams, getting strong letters of recommendation, and performing well in audition rotations. Applying to a large variety of programs with a strong application can open the doors to many residency interviews and grant flexibility in arranging your schedule. 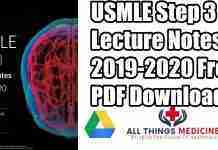 There are many expenses associated with medical school in each year, from books and supplies during preclinical studies to question banks and board exams during clinical rotations. Many credit cards offer sign-up bonuses for a certain amount of purchases made in a few months. If you have a large purchase on the horizon, consider taking advantage of the opportunity. Many cards also offer additional points for purchases made at restaurants, gas stations, supermarkets, and more. These points can then be used to book flights to help you save money on travel expenses. Some of these cards may also come with certain airline/travel related benefits, such as Global Entry, credit on airline fees, lounge access, Uber credit, and more. Equally as important is creating a lighter schedule during your heavy interview months. Depending on your school, you may able to schedule vacations, electives or more flexible rotations during this time period. Try to avoid required rotations or those involving shelf exams. Since the interview season can range from late October to early February, most students won’t be able to keep the entire period free—but the vast majority of interviews should take place from late November to mid-January. Offering to work extra days, including weekends, nights, and holidays to make up for the days you will be missing can go a long way to make your schedule work. 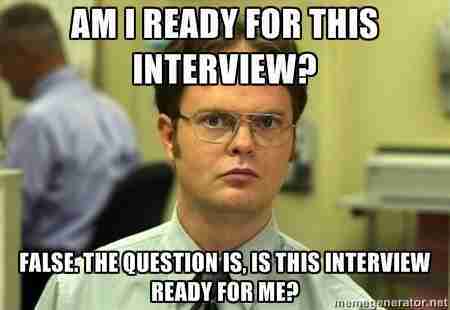 First, let’s go over what your average interview day is like. Many residency programs will have their interviews set either at the beginning or the end of the week. This means if you have weekends off, you can fly out on a Sunday or fly back on a Saturday. Many programs also offer an interview dinner the night before with the residents. Whether or not you should attend is always a subject of debate, but it could make the difference between needing to leave in the morning or going to work and leaving for an afternoon flight. The dinner generally takes place around 6-8 PM and lasts for two hours. You should have some time before or after to shop around for any supplies or read up on the program before the interview begins the next day. Most interview days start anywhere from 7-10 AM and generally go until 3-5 PM. Plan your flights or travel accordingly, accounting for delays, car rental returns, traffic patterns, and TSA screening time. Usually there will be no problem making it home around midnight, which lets you get some sleep before reporting in for work the next day. The key to achieving the perfect schedule is being proactive and organized. Interviews can start rolling in as soon as your ERAS application is submitted, so you want to have a calendar ready to mark down the invitations you get. Remember, speed is important too, as you can be waitlisted if you don’t respond in time and slots fill up. If you have conflicting interviews, make sure to call up both programs to see what your options are. Some programs will also use the ERAS interview scheduler, which will allow you to change interviews on-demand. If you must cancel, call well in advance. 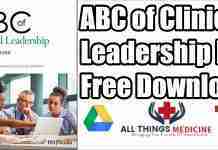 Afford the program coordinators the same courtesy you would appreciate from them. You will also find that certain programs interview late into the season, so scheduling these at the end will free up time during the busy months of November through January. And remember, holidays are observed, so there are generally few interviews during the Thanksgiving and Christmas weeks.